I have sold a property at # 907 4132 HALIFAX ST in Burnaby. Marquis Grand. Spacious, bright open floorplan with 2 bedrooms, 2 bathrooms, stainless steel appliances, granite counters, hardwood floor & insuite laundry. Amentities include outdoor pool, hottub, gym, lounge & media room. Unobstructed city views of Metrotown, Downtown and the North Shore mountains. Walking distance to school, skytrain station, Save-on food, restarants, banks and Brentwood Mall. A must see! 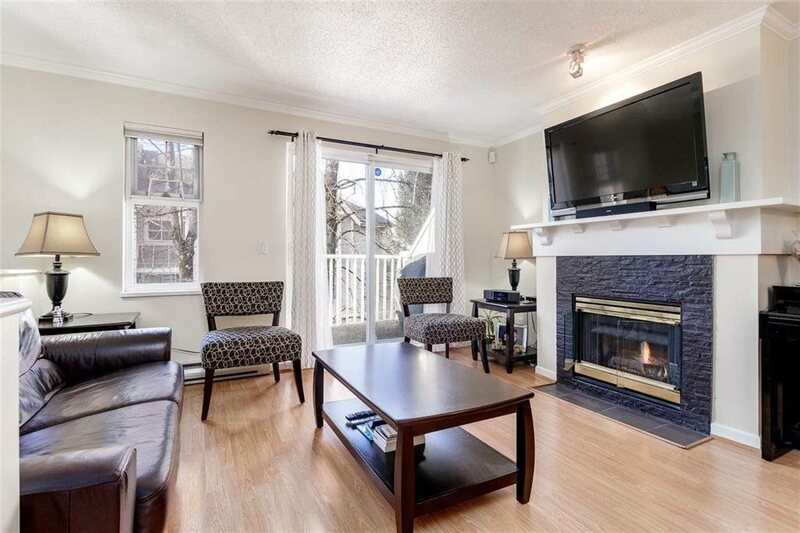 I have listed a new property at # 907 4132 HALIFAX ST in Burnaby.